Posted on April 24, 2017 at 5:45 pm. According to the US Green Building Council (USGBC), LEED is “changing the way we think about how buildings and communities are planned, constructed, maintained, and operated.” The USGBC, founded in 1993, aims to promote sustainable practices in the building and construction industry. In 2000, they unveiled LEED to provide a third-party rating system that would guide all aspects of the building process and reward achievers with certification recognized worldwide. LEED certifications can be applied to many building types, from homes to shopping malls and corporate offices to schools, and they can be applied at any stage of development, from idea to construction to retrofit. LEED rating levels include Certified, Silver, Gold, and Platinum, depending on the number of credits the project achieves. As a renewable energy source, solar power plays a role in LEED credits. While there are no points specifically given out for outdoor solar lights that might illuminate a new development or retrofit, solar lighting can still be part of LEED certification. LEED points are very diverse and open to a wide range of applications and interpretations, so determining which credits will or will not apply to a given project is complex. 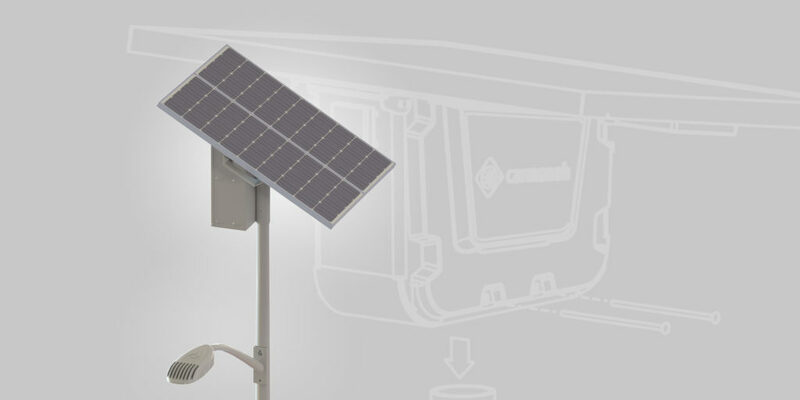 Therefore, it isn’t possible to specify which credits may apply for your outdoor solar lights. Search the LEED credit databases based on your project type, ask questions in the forums, and/or seek the expertise of a LEED consultant for more guidance on how Sol outdoor solar lights can help your project become LEED certified. Sol supports LEED certification as a member of the US Green Building Council. To learn more, view our profile here, or visit the LEED website to get started with your LEED certification.